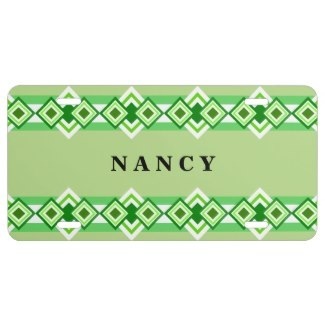 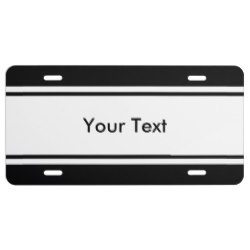 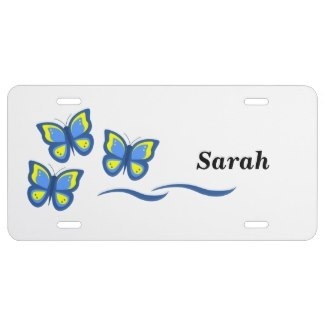 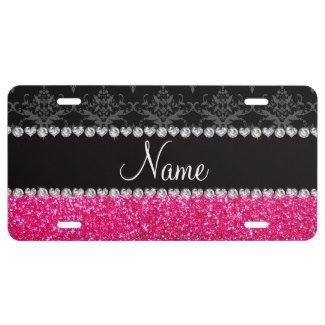 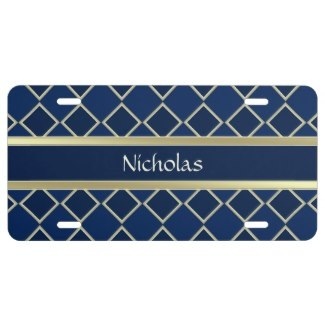 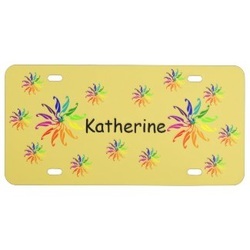 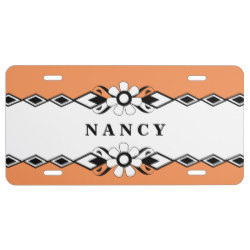 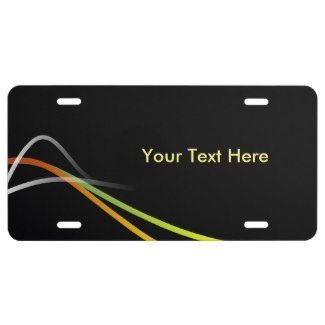 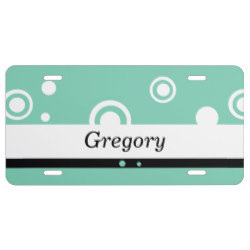 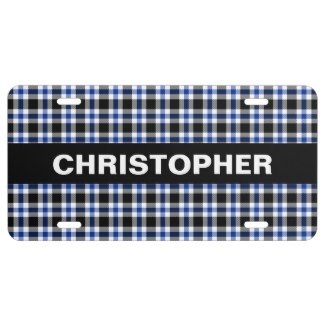 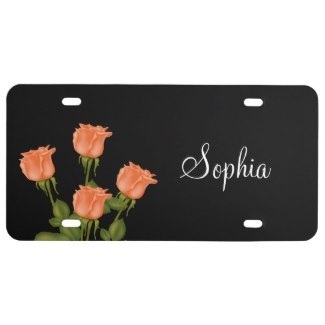 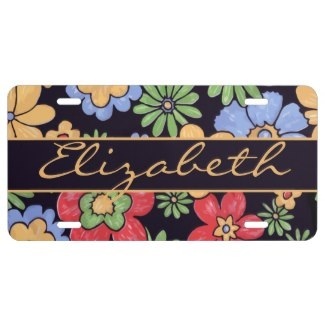 Personalized flower and sports license plates among other designs, many with customizable background color. 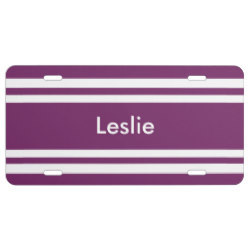 Personalize and customize directly online. 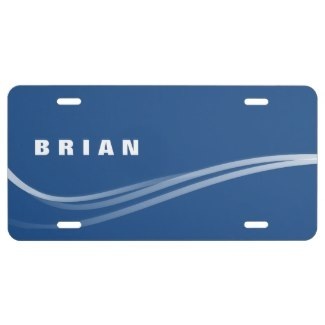 Choose from either aluminum or plastic. 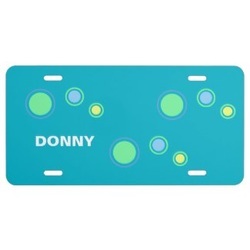 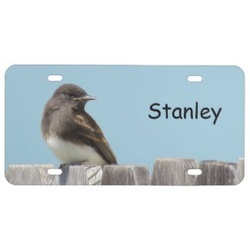 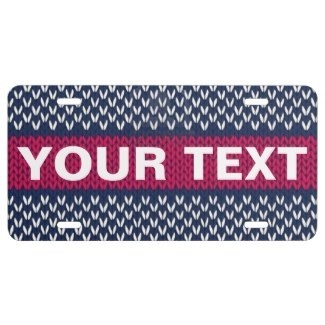 When you buy personalized license plates from us you are supporting artists and designers to earn an income through their creativity, and you get a great product too!